Join SEMrush’s knowledge sharing meetup in Ahmedabad! During a special four-hour session we will share advice on SEO Strategies to win in 2018. 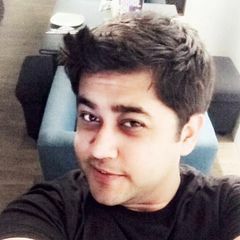 - Jaydip Parikh (https://www.linkedin.com/in/jaydipparikh/), the CEO of Tej SolPro (https://tej9.com) and a Digital Marketing Strategist. 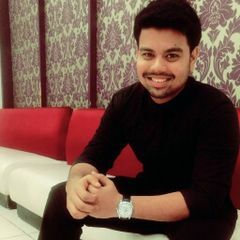 Having more than 15+ years of experience in Marketing and Digital Marketing and being an active speaker both online and offline, Jaydip also focuses on Social Media and E-Commerce consultancy. 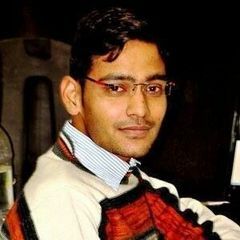 He has given lectures on Digital Marketing at various renowned institutes like NIFT, DDIT, Changa University, C.U. Shah Engineering College, Ahmedabad University, Nirma University, to name a few. He has also worked with brands like YourStory, CIIE-IIM, Kevi Rite Jaish, Saptpadii (ABCL Movie), Shamiana etc. 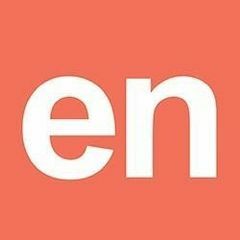 -Olga Andrienko (https://www.linkedin.com/in/olga-andrienko-5aa7bb40/), the Head of Global Marketing at SEMrush. Together with her team she has built one of the strongest international communities in the online marketing industry. In 2016 Olga mainly focused on tapping into new markets, and YoY average revenue growth from top 10 new markets was >90%. 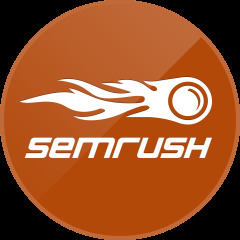 Now she is working on strengthening SEMrush brand on existing markets and increasing the share of PR and social media in the conversion funnel. Olga is also speaking at the leading marketing conferences such as SMX, Pubcon and BrightonSEO. 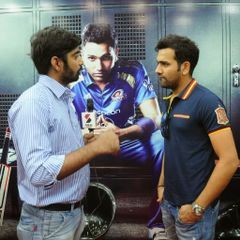 The event is supported by Tej SolPro, Social Samosa and TIE Ahmedabad. Don’t miss your unique chance to learn about cutting-edge SEO techniques from experts - so get your ticket now. Hurry up, the number of seats is limited!